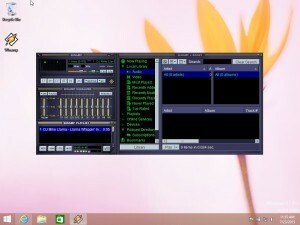 Here you can find safe downloads Winamp 5 (Windows media player) with contain required update patches. 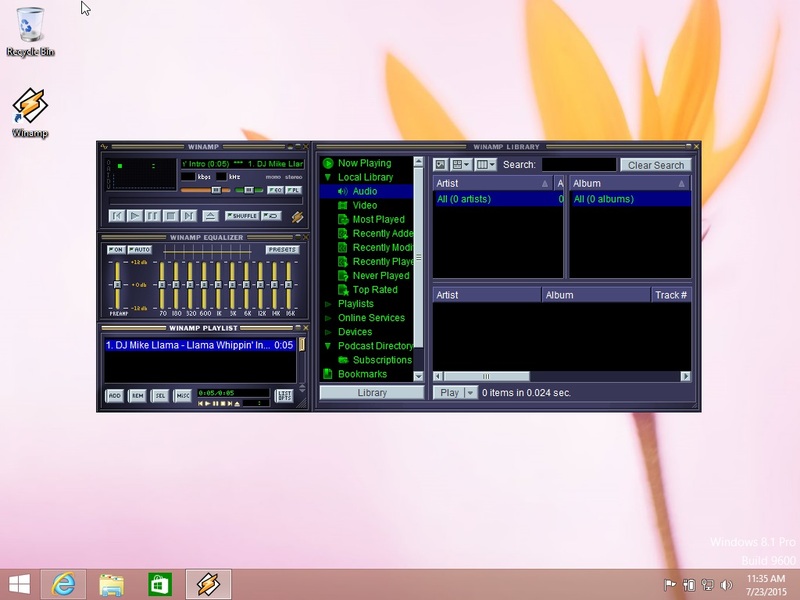 By using Winamp on Windows 10, you can open all multimedia files. There are many skins that you can use to customize. Hardly anyone is downloading them and wonder why Winamp 5 is crashing for them! Thanks, works fine. I don’t know why people don’t yse it, but again it may be used very much and there it worked fine.